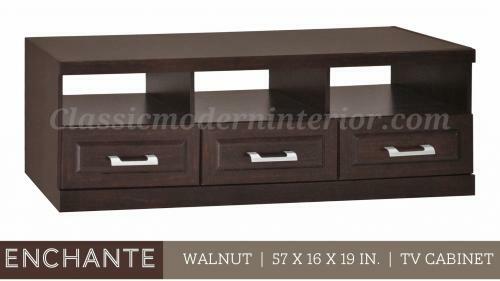 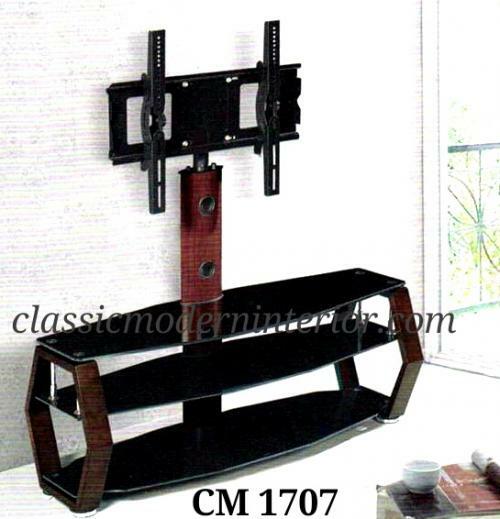 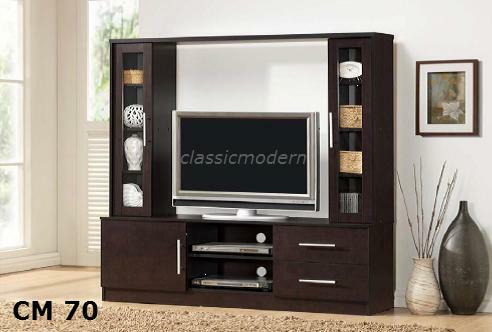 Transform your entertainment experience with Classic Modern Interior's TV Stand and Entertainment Cabinets! 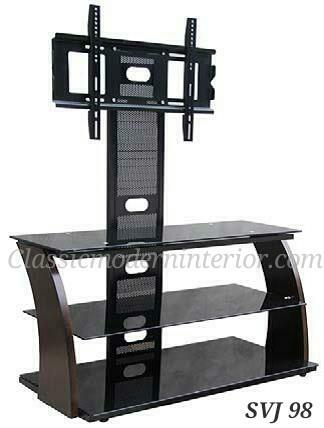 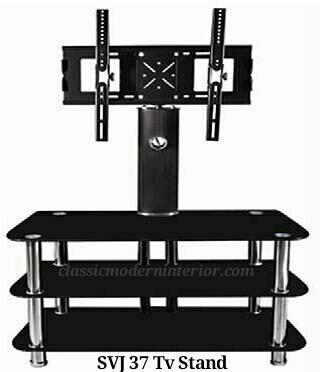 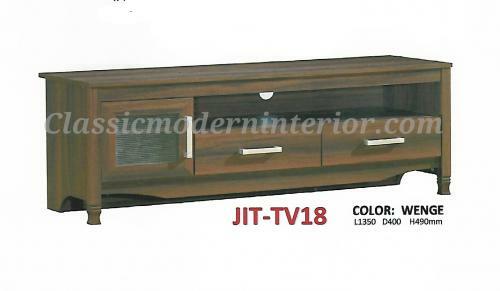 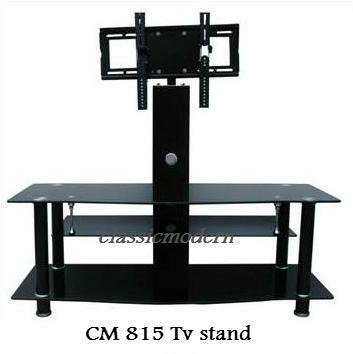 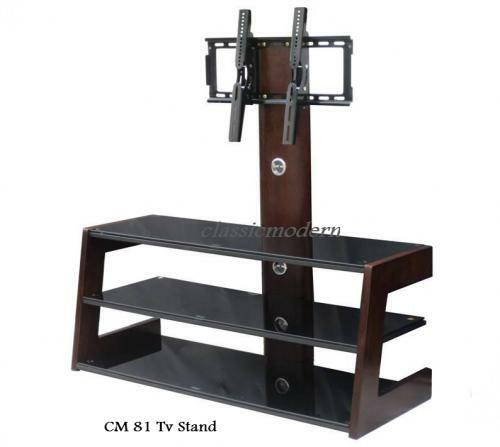 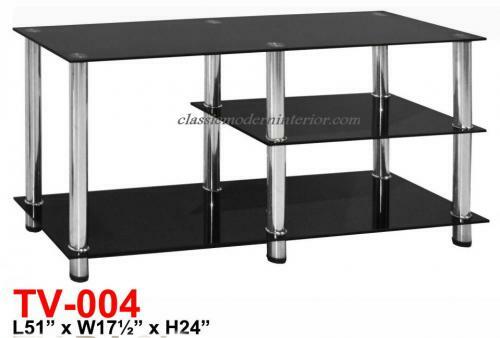 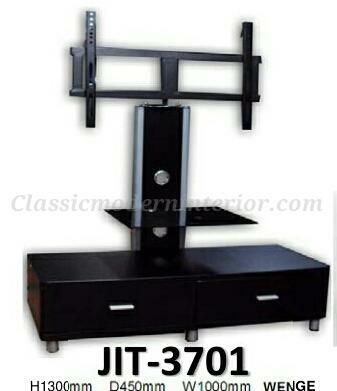 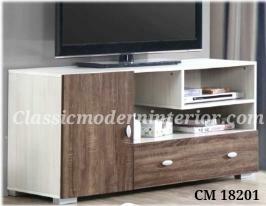 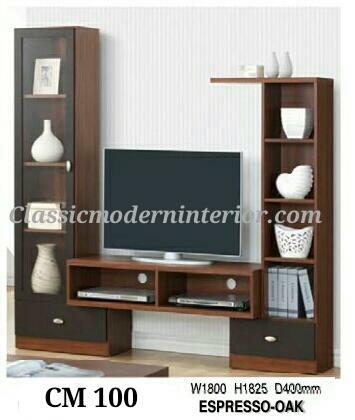 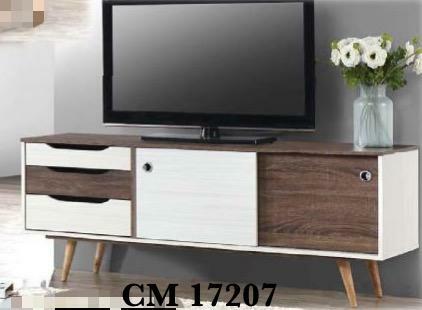 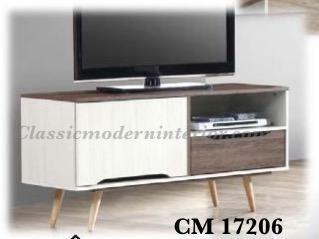 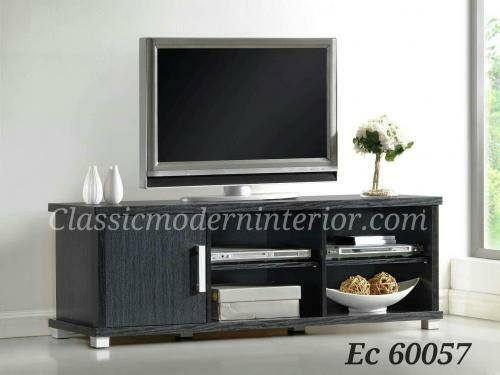 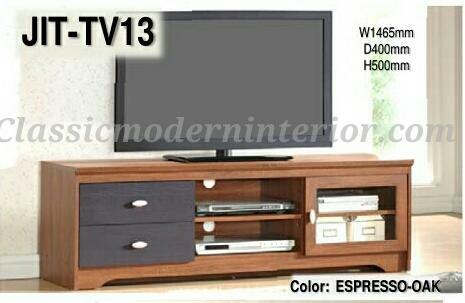 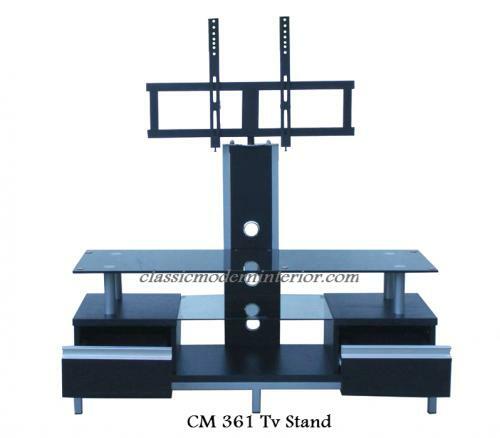 For a very affordable price, we give you the ultimate entertainment furniture for your pleasure and ease. 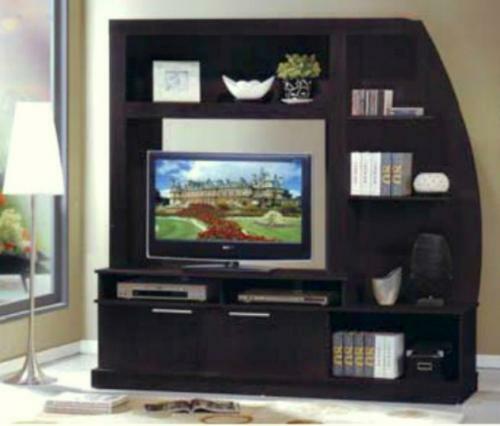 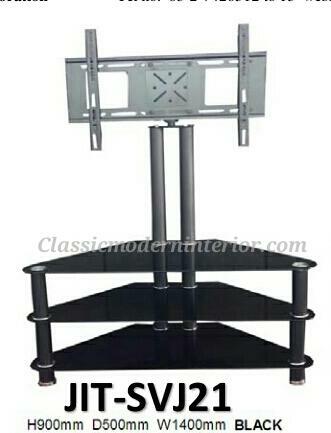 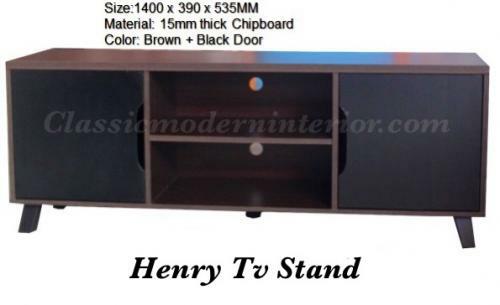 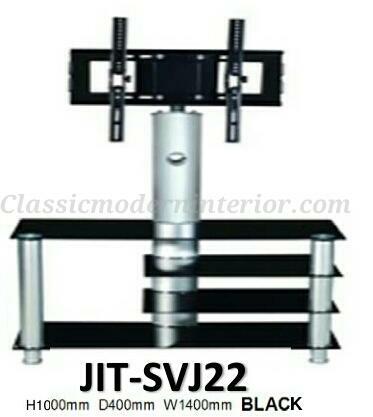 Our TV stands and cabinets are made of high quality materials to ensure that your appliance are secured and safe. 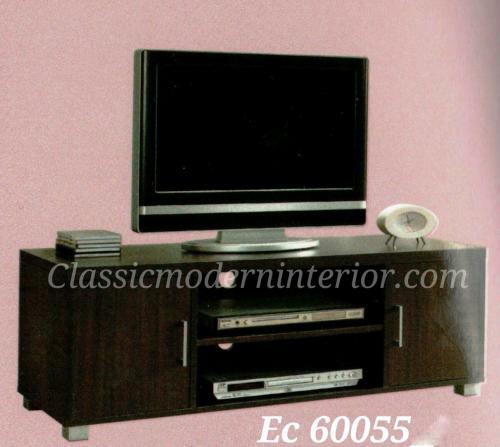 Our collection also includes various sizes and styles to suit your tastes and preferences. 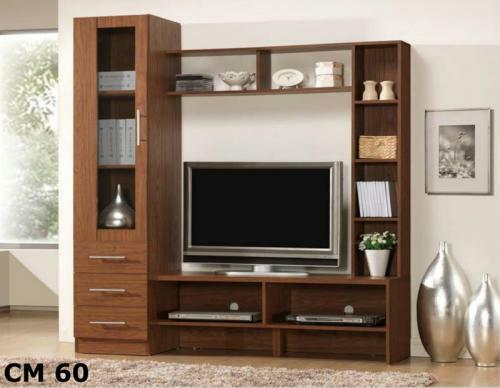 Level up your familiy time with our sophisticated and budget friendly furniture!